In fact, a 2.9kw Grid-Tied PV System can be purchased from DIY Solar Guide for under 20,000. And, with recent and future increases in Federal and State incentives such as tax credits, rebates and production credits for the purchase and installation of Solar Energy Technology, these systems are more affordable, more cost-effective, and have shorter payback periods than ever before. No wonder millions of Americans implement a Solar Solution into their lives in some way every year. With these products, the Do-It-Yourselfer inside all of us is more than able to take Solar Energy and make it an important, clean, and money saving part of life. Just imagine what it would be like to cut your monthly electric bill in half, or more. Imagine what it would be like to have the Electric Utility paying you for electricity that you gave them, not the other way around. Imagine what it would be like for the Federal or State Government to give you back 25%, 50%, even 100% of the money that you spent on Solar Energy Products. That is the exciting times that we are in right now. 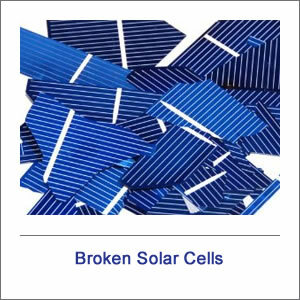 Solar Energy is big, and with so many simple, easy-to install solutions for everyday money wasting applications, Solar Energy and its positive impact on your life is as brilliant as the rising sun. If you would like to the basic layouts of some of the larger Solar Electric Systems that you can put together, please click here. Or, click here for our Solar Electric System FAQs.